Capri-Sun is a fruit drink with 12% natural juice introduced in 1969 by the German Company WILD. Capri-Sun is always made without artificial aromas, flavours or colourings – and, of course, no preservatives or artificial sweeteners. Capri-Sun and its unique pouch are inseparable. Colourful with a silvery shine, flexible but sturdy – that’s the Capri-Sun drink pouch. The innovative packaging is manufactured from three ultra-thin foil layers of superior quality and specifications. These preserve the taste and freshness like an impenetrable shield. Capri- Sun is now enjoyed in 119 countries by adventurers young and old alike. 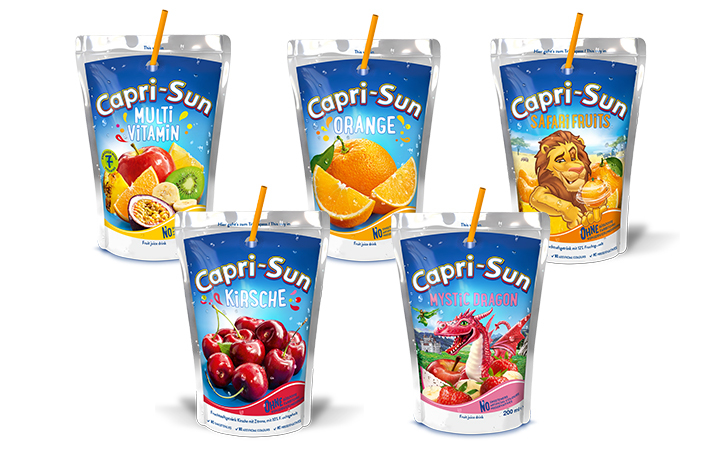 Londou Trading became the exclusive distributor of Capri- Sun in 2014 and since then imports and distributes Capri-Sun juices with great success in the Cyprus Market.